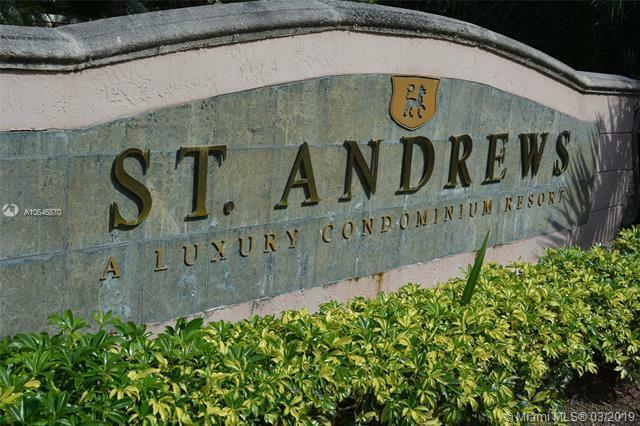 BEAUTIFUL AND COMPLETELY REMODELED 3 BEDROOM 2 BATH APARTMENT IN RESORT STYLE COMMUNITY OF ST. ANDREWS. 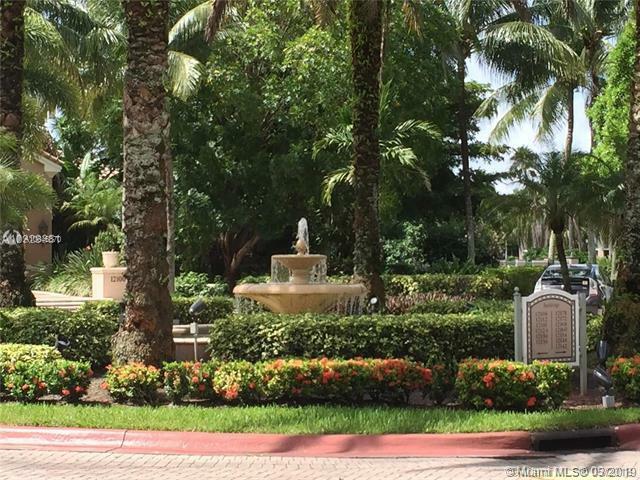 VAULTED CEILINGS, FULL SIZE WASHER AND DRYER IN UNIT, OPEN KITCHEN WITH STAINLESS STEEL APPLIANCES, GRANITE COUNTER TOPS IN KITCHEN AND BATHS, TILE FLOORING THROUGH OUT UNIT, NO AGE RESTRICTIONS AND NO LEASE RESTRICTIONS. 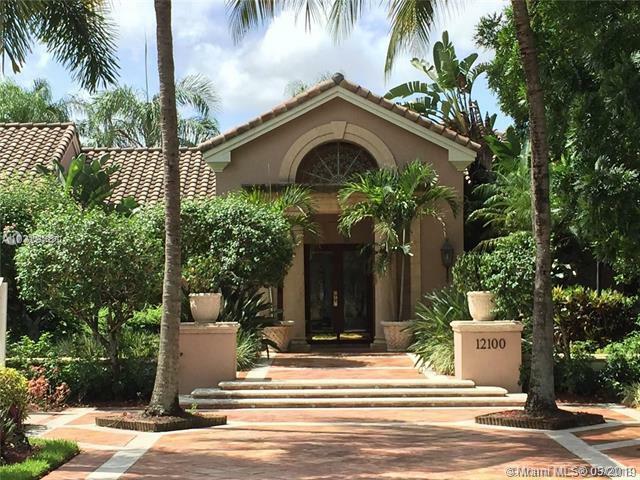 GATED COMMUNITY IN DESIRABLE LOCATION, CLOSE TO MALL, RESTAURANTS, SCHOOLS,AND MAYOR HIGHWAYS. 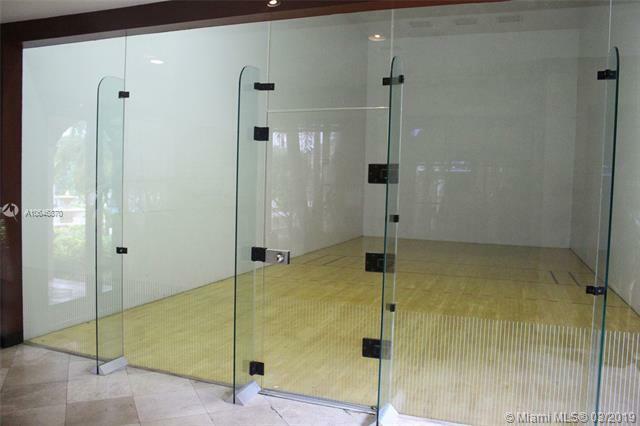 COMMUNITY LOADED WITH GYM, TENNIS COURT, SWIMMING POOL, INDOOR RACKET BALL COURT, JACUZZI AND MORE. WATER, INTERNET,INSURANCE AND BASIC CABLE INCLUDED IN ASSOCIATION FEE. MUST SEE TO APPRECIATE. EASY TO SHOW ON LOCK BOX.